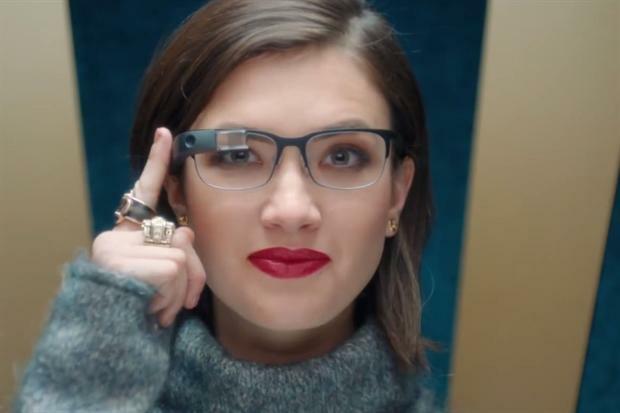 Google will stop selling Google Glass to consumers and developers, and is making major changes to the project as it tries to make the smart glasses viable. The search giant is ending its experimental Google Glass Explorer program, which allowed select customers to buy and test the headsets for $1,500. The program has been running in the US and the UK for less than two years, with "explorers" giving feedback on the headset to Google. Marketing understands that Google is not completely abandoning Glass, and will release new versions in future. It isn't clear when an updated headset might arrive, or what it would look like. Google Glass is also graduating from the firm's R&D arm, Google X, and will become its own fully fledged division. Current head of Glass, Ivy Ross, will lead the new division and report into Tony Fadell, the founder of smart home company Nest. Fadell, who rose to prominence at Apple as the "father of the iPod," will continue to oversee Nest, which remains a separate division. Google Glass will still be available to enterprise developers and companies looking to understand how to use the smart glasses in a work concept. Google began handing out the first Glass headsets in March 2013, with the idea of bringing wearable computing to the mainstream. Despite the exciting premise of Google Glass, early adopters were quickly ridiculed as "Glassholes," as the devices proved geeky and antisocial in the real world. The current version of Google Glass offers basic hands-free computing, with the wearer able to control the headset just by using their voice. A user can wake the device with commands such as "OK, Glass, take a picture" to take photos, shoot video or search on the web. However, the headset is also short on battery life, frequently unresponsive and has a tendency to overheat, all of which dampened early excitement around wearable tech. The news comes just after the UK's Tesco supermarket chain announced its first app for Google Glass, called Tesco Groceries. The app allows Glass wearers to scan items for nutritional information and to add them to their online shopping basket.